Utah is a beautiful place to live and travel. Unfortunately, traveling along the roads and highways of Utah has become increasingly more dangerous. As more and more motorists enter the roadways of the state, the likelihood of an auto accident becomes more probable due to road congestion, especially along the most popular streets and intersections. A Utah red light crash happens to be one of the most commonly seen types of motor vehicle collision. Approximately 2 million red light accidents occur throughout the United States annually, most often due to some form of negligent or careless driving habits. A Utah red light crash is entirely preventable, as those who pay proper attention to the road will be alert and aware in order to stop at an intersection with a red light. Traffic lights play an essential role in keeping the flow of traffic moving properly throughout Utah, as well as ensuring that safety is kept top-of-mind in all Utah motorists. Sadly, distracted driving has continued to be an issue causing thousands of crashes each year. 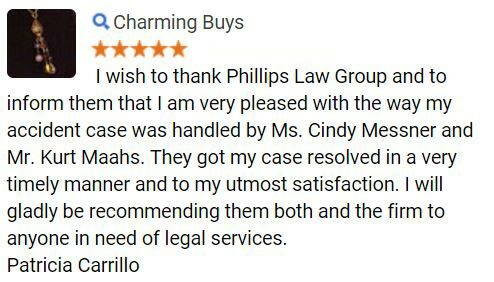 Phillips Law Group takes pride in our ability to protect the rights of Utah drivers. With years of experience in auto accident litigation, our skilled personal injury attorneys have a vast understanding of what it takes to be successful in the Utah courtrooms. Applying extensive legal knowledge and a deep passion for the law, we are able to craft cases that place our clients in the best position to win MAXIMUM compensation. If you or a loved one has suffered in a Utah red light crash, our Salt Lake City lawyers are here to help. 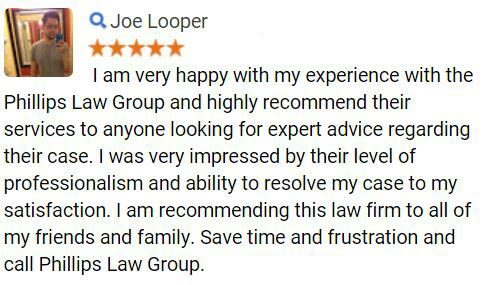 To get started immediately, please fill out a Free Case Review form on this page. The majority of motorists understand that running a red light is incredibly hazardous for every vehicle on the road. In fact, the National Highway Traffic Safety Administration (NHTSA) conducted a survey which determined that 97 percent of all motorists in the United States believe that red-light runners are considered to be a significant threat to the safety of the roadways. In the same study it was found that one in three people personally know someone who has suffered injury or been killed in a red light crash. If you or a loved one has suffered injuries in a Utah red light accident, you may be entitled to compensation for the losses in which you have endured. Our Utah auto accident lawyers are here to fight for your rights and will work diligently to reach a settlement that you and your family deserve. For more information, please fill out a Free Case Review form at your earliest convenience. Those who are caught speeding through a red light in Utah will be ticketed. The penalty for running a red light is 50 points on the drivers record. While Utah is currently one of the states in the country who does not use a red light camera system, those who violate this serious law may be fined up to $1,000 for driving through a red light. Those who continue to receive points on their driving record may be subject to silence suspension or even license revocation. 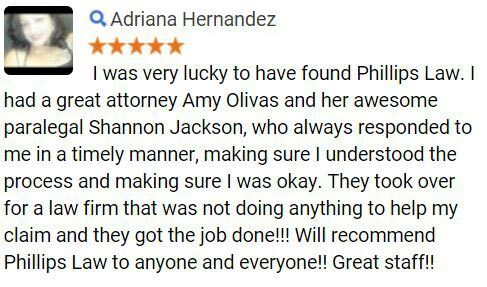 The Utah auto accident lawyers at Phillips Law Group are prepared to fight for the compensation that you and your family deserve. When the negligence of another driver causes injury or harm to you, the at-fault party in the car crash must be held accountable for their careless actions. With a track record of collecting over $100 million for our clients, we have the skills, knowledge, and experience to get you the money that you need and deserve! 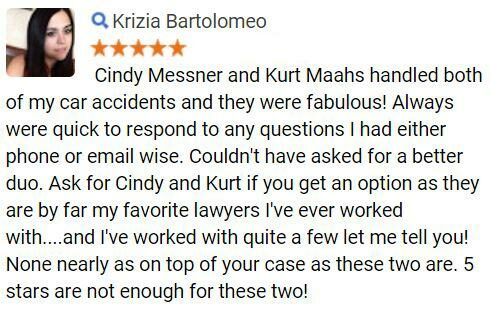 To speak with our Salt Lake City attorneys today, please complete a Free Case Review form above.